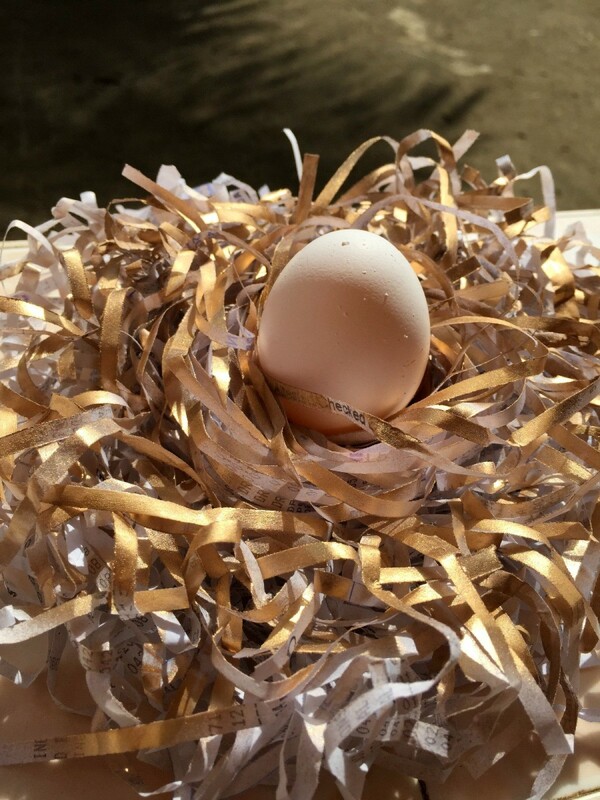 Shredded paper, glue, and some paint are all that you need to make this Easter egg nest. Let the kids join in for some family fun. 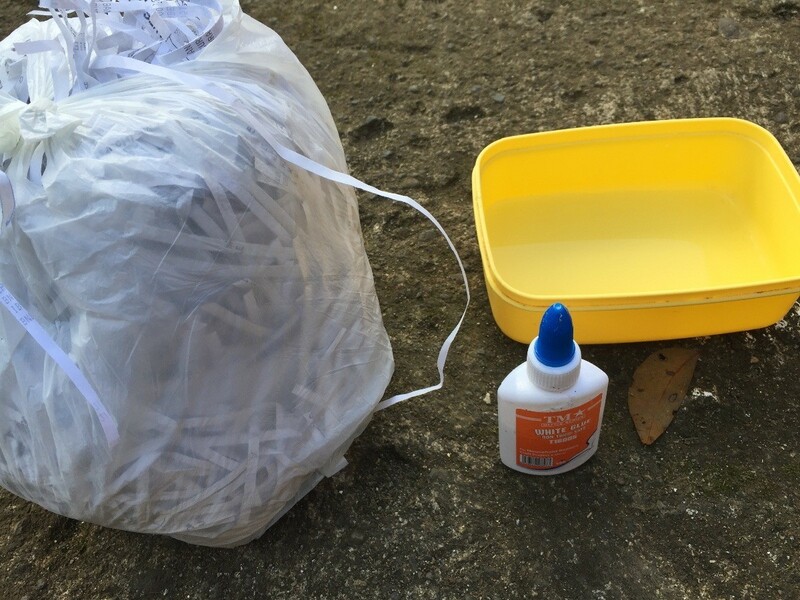 This is a guide about how to make a shredded paper Easter egg nest. This project is perfect for making an egg nest for Easter Sunday. 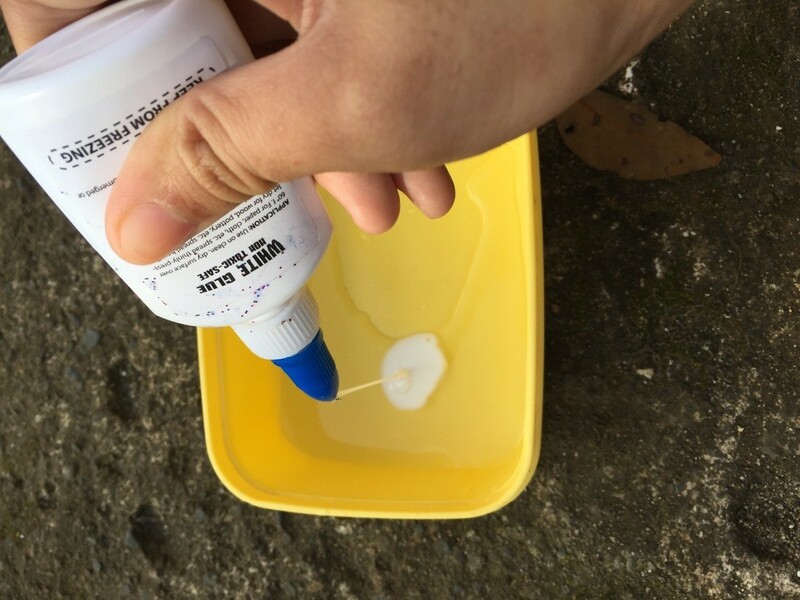 Mix water and glue in a bowl. 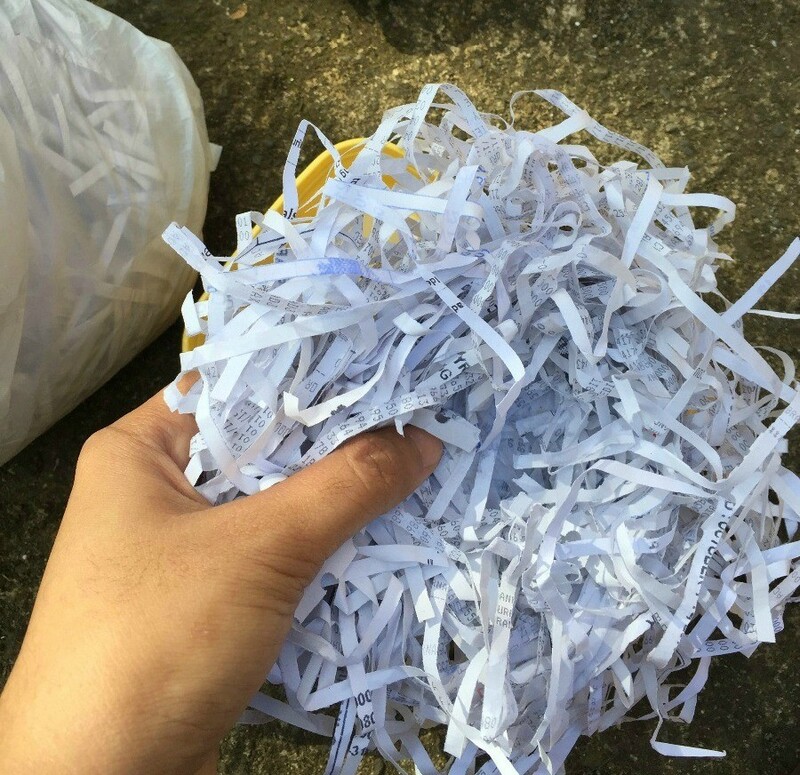 Crumple a handful of shredded paper. 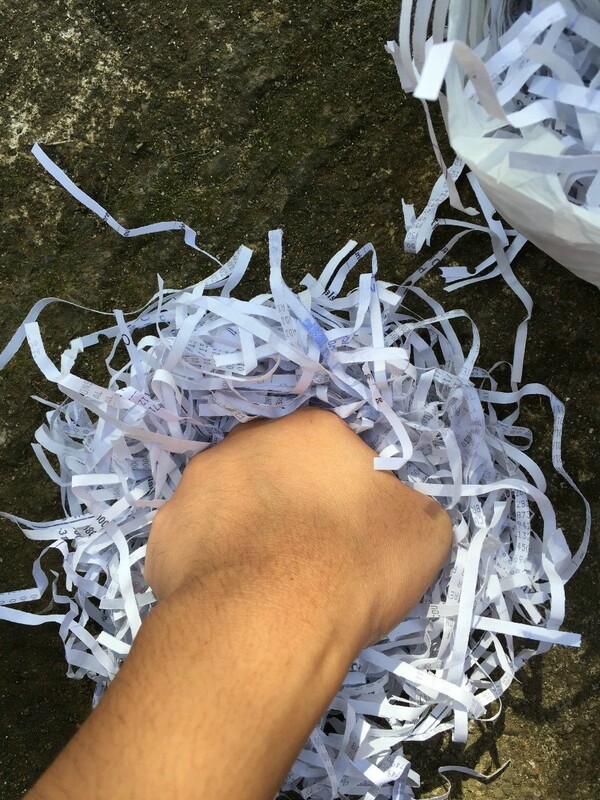 Press down in the center of the crumpled paper using your knuckles. 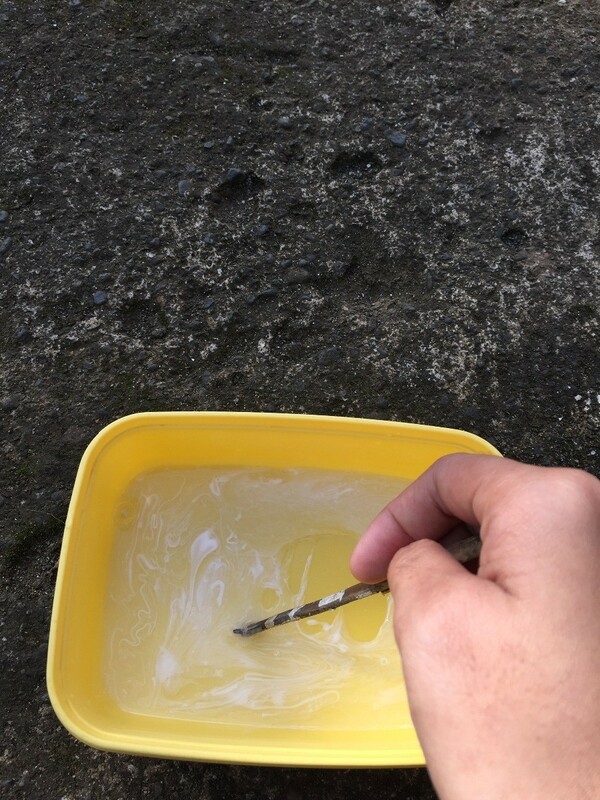 Dip it in the water and glue mixture and set aside. 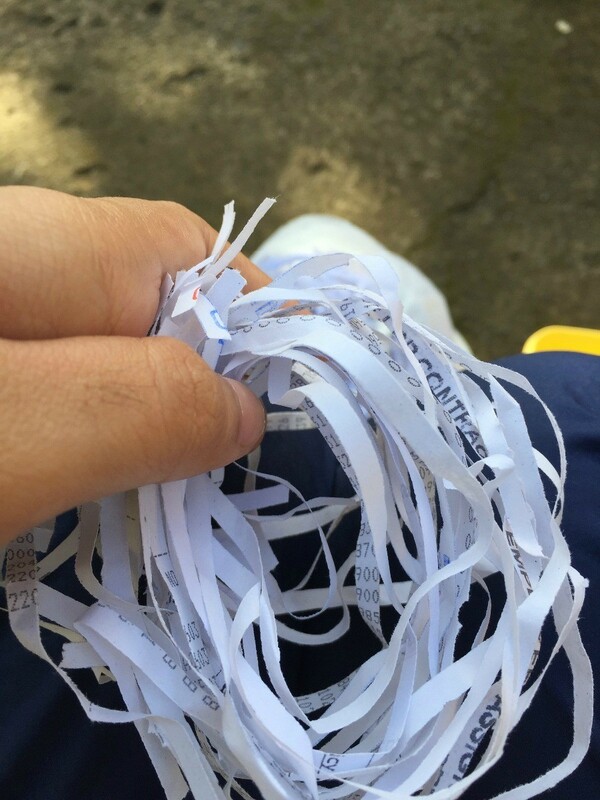 Align a group of paper shreds then wrap them around your hand making a circle. 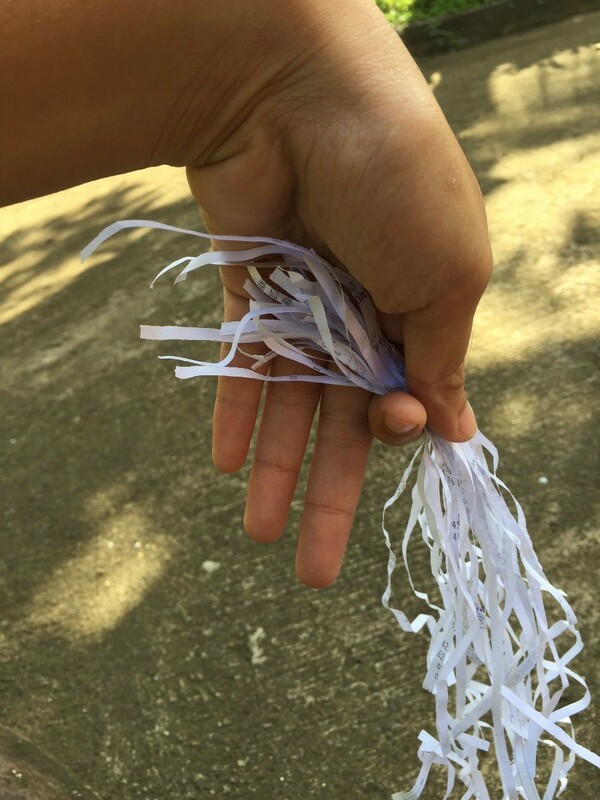 Place it on the center of the crumpled papers. Paint with any color you like. This step is optional.